A version of this review originally appeared in Australian Hi-Fi magazine. We re-publish it here in a mutual syndication arrangement with the publishers. As is customary for our own reviews, the writer's signature at review's end shows an e-mail address should you have questions or wish to send feedback. All images contained in this review are the property of Australian Hi-Fi magazine or DEQX - Ed. Back in 2004, I was one of the very first to tackle the rather daunting task of reviewing one of the first products from Australian digital specialist DEQX - the PDC-2.6P processor. 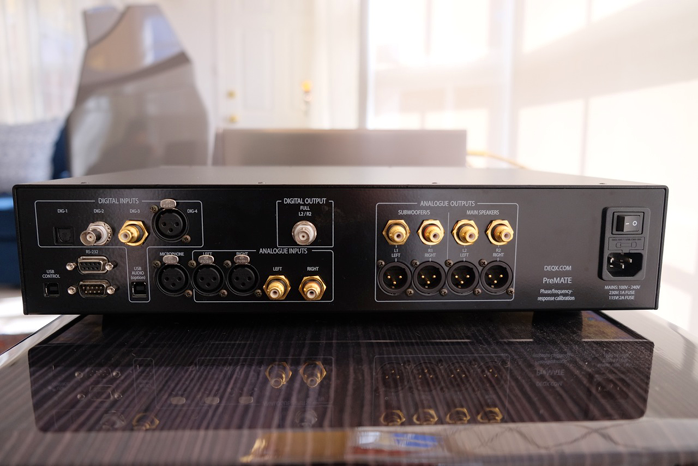 The unit was the company’s then flagship, way ahead of the game and a true Swiss Army knife of digital functionality featuring on-board crossovers, room correction, speaker correction, digital equalization, digital to analogue conversion and more. The review ended up being the most complex and lengthy I’ve ever written. When taking into account the multiple graphs and screen captures, it would not be surprising if it was one of the longest ever published. Boy did I need some recovery time after that literary marathon. It may have even made the Guinness Book of Records. Just sayin’. 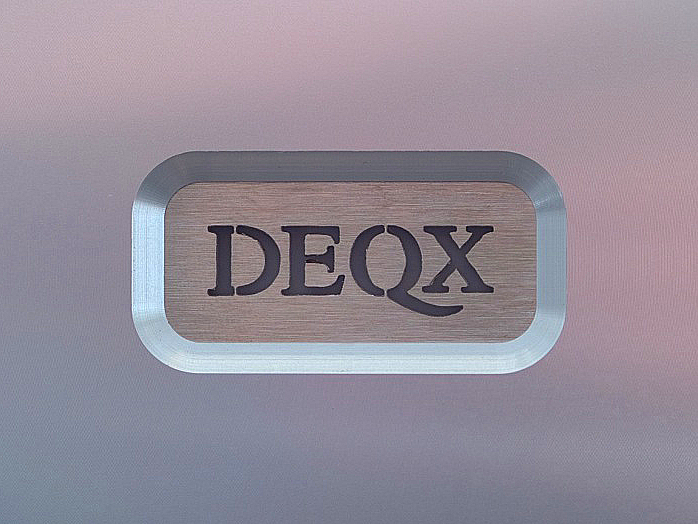 Nine years on, DEQX have evolved to offer updated products with similar and more features to that earlier generation but with a simplified operational approach which is profoundly more user friendly. In fact, thanks to DEQX’s splendid customer support and some computer, um… wizardry, very little if anything is required of owners in terms of computer skills. Functionality can be as hands-on or passively inactive as the individual's own spirit of adventure determines. DEQX understand that some users may either be reluctant or outright lack the computer or measuring skills to conduct their own PreMate setup. Commendably the company offer their DEQXpert service which provides remote Internet measuring, correction and PreMate configuration. All that is required is a test microphone, a computer running Windows, a USB port and broadband Internet access. Help is also available via telephone or email should users prefer to set up the PreMate themselves. Via these avenues DEQX can provide prompt customer support around the world. Contact DEQX for DEQXpert service costing.